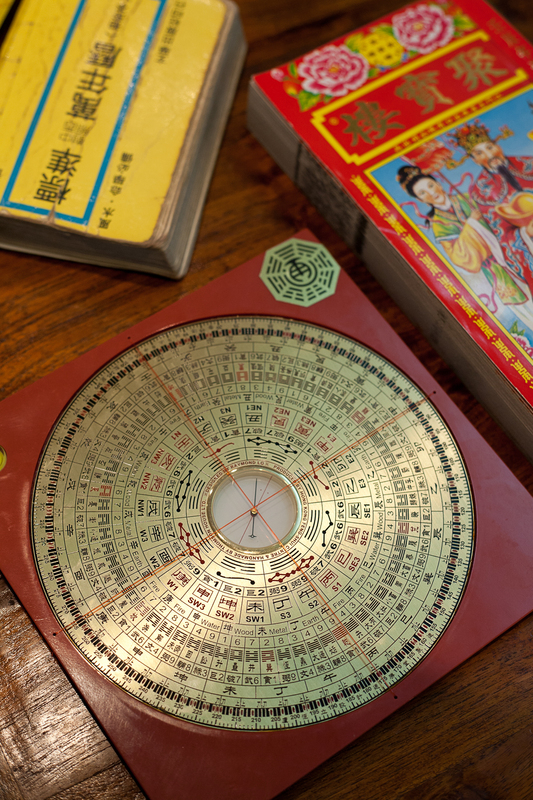 For those not familiar with feng shui, it is a Chinese system of geomancy that has been practiced for centuries, believed to find ways to harness Heaven and Earth luck in order to improve and enhance one’s “Human” luck. This is done through position and placement of objects inside and outside one’s living or workspace, even the way the space is built, the clothes, colors you wear, even the career you’re in — it’s a whole article in itself. If you’re not yet at that stage wherein you want to go full-on feng shui, you could start off with just wearing the charms recommended by Fernandez based on your sign. One important thing to remember is the word Tai Suey, roughly translated as the Grand Deity-ness. With him you can attract illness and bad juju for the rest of the year. Certain signs/ directions are affected by the Tai Suey every year so it would be wise to check on your sign and see what you can do to just, you know, not get on his bad side. There are cures for everything, so take heart, any year can be your year, feng shui fan or not, but it doesn’t hurt to have a little “help” now and then. Dragon (1928,1940,1952,1964,1976,1988, 2000, 2012) Is a sign that opposes the Tai Suey this year so their luck may fluctuate throughout the year. If you’re a dragon wear the Master Protection Pendant as it will greatly help in improving your luck. Snake (1929,1941,1953,1965,1977,1989, 2001) Wearing a Charisma Jade Pendant will be beneficial for them for more harmonious relationships and to enhance their attractive qualities. Horse (1930,1942, 1954,1966,1978, 1990, 2002) They have the “Authority & Fame Star” shining on them this year so wearing a Safety Medallion & Tiger Head Pendant will continue to keep them safe as well as enhance their luck. Goat (1919,1931,1943,1955, 1967,1979, 1991, 2003) Even though they are in half conflict with the Tai Suey their luck is still okay because of the presence of a Grace Star in their chart. This means their luck is calm though not without obstacles. Wearing a Benefactor Jade Pendant will help attract beneficial people and situations for them. Monkey (1920,1932,1944,1956,1968,1980,1992, 2004) Monkeys are compatible with Dragons so they would have luck on their side and things should be mostly smooth sailing, It would be best for them to wear a Benefactor Jade Pendant or Jade Harmony Tortoise to fully take advantage of the luck they can experience this year. Rooster (1921,1933,1945,1957,1969,1981,1993,2005) This is a year where they will have a lot of new opportunities and even a chance for promotion. They will have money luck from different sources and if properly handled, will lead them on the path to professional success and financial stability. The Benefactor Jade Pendant or Moneybag charm would be best suited for them to keep this prosperity luck going. Dog (1922,1934,1946,1958,1970,1982,1994, 2006) This is one of the signs that is directly crashing with the Tai Suey of the Water Dragon so they should be prepared for a year of hard work. If they organize their affairs properly they can look forward to moving ahead despite all the difficulties. Their money luck from their regular income is stable but best to be conservative in terms of financial investments. Wearing or carrying the Master Protection Pendant and a Moneybag will help! Pig (1923,1935,1947,1959,1971,1983, 1995, 2007) This is one of the lucky signs this year. They can look forward to a year of opportunities, luck, victories, good work and prosperity. Health is their biggest concern so it would be best to have the Health Medallion and Health Power Beads combination. Rat (1924,1936,1948,1960,1972,1984, 1996, 2008) Rats can definitely look forward to better luck this year and a chance for career and/or job improvement. They will also find that their luck will continue to improve as the year passes. The Benefactor Jade and Jade Dragonhead Fish are recommended for them. Ox (1925,1937,1949, 1961,1973,1985,1997, 2009) Those born in the year of the Ox would be advised to keep a low profile this year and to pamper themselves and have a little more “me” time. They should also pay attention to their communication skills in order to enhance their relationships in business, family and even romantic love. To augment their charm this year and help smoothen it out they can wear or carry a Charisma Jade and/or Giant Clam Power Beads. Good luck, Chuck. 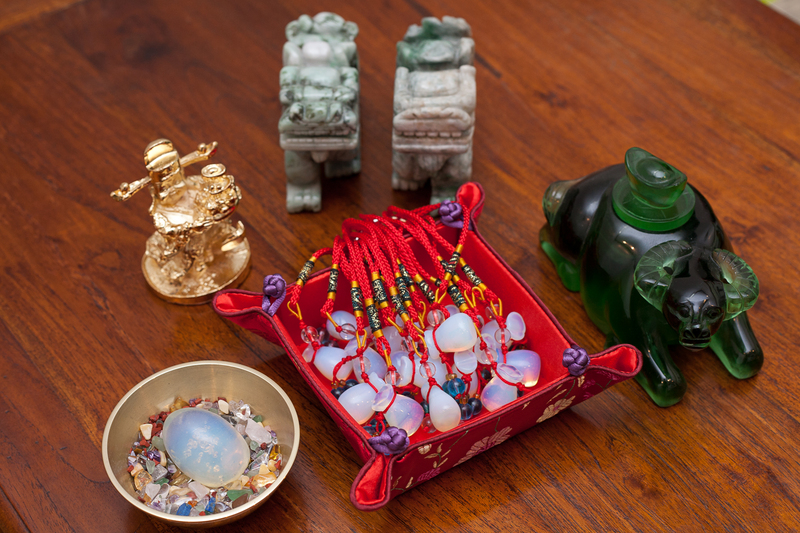 Protective beads and charms can ward off bad chi. Rabbit (1927,1939,1951,1963,1975,1987, 1999, 2011) Rabbits can look forward to this year as their money luck is prosperous and their career luck is promising. Health is of utmost concern though, so their charms are mainly to help them in that aspect with the Health Medallion, Health Power Beads combination and Jade Dragonhead Fish Pendant. 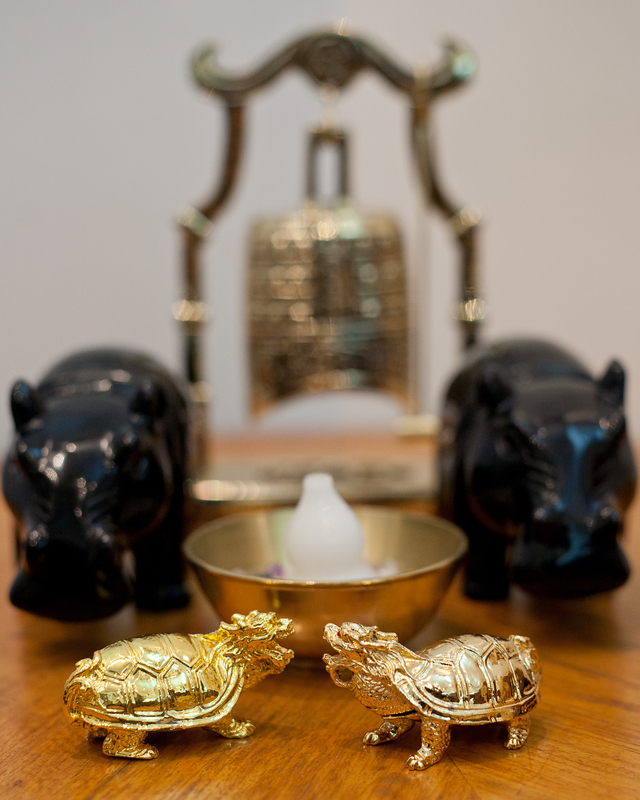 There will be a Tai Suey Deity Ceremony for one day only on Feb. 12, 2012. This is recommended for those who wish for protection and to upgrade their luck for the whole year. For reservations call Yin and Yang Shop of Harmony, Mandarin Oriental Hotel, Makati. Tel nos (02) 725-5882 or 750-8888 local 2722.